If you’ve been living in a cave or just don’t care about science at all, then you don’t know what the International Space Station is, and I’ll explain here. 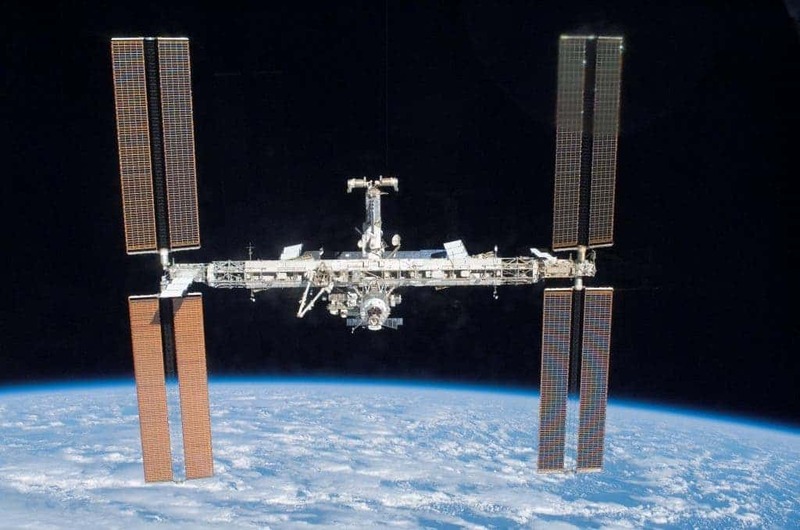 The ISS is a a habitable artificial satellite in low Earth orbit. It’s been launched in 1998, and since then, it has been continuously operating. Astronauts come and stay there for a few months in a shift system, and they conduct extremely valuable experiments there – which couldn’t be performed on Earth. The ISS provides a platform to conduct scientific research that cannot be performed in any other way – out of the atmosphere, and in zero gravity. But it’s not just doing things in zero gravity – space stations offer a long term environment where studies can be performed potentially for decades. The experiments which are carried out cover vast areas of scientific research, in fields such as astrobiology, astronomy, human research including space medicine and life sciences, physical sciences, materials science, space weather, and meteorology. Space is, of course, inhospitable for life as we know it. Intense radiation field, near absolute zero temperatures, high vacuum, microgravity – all these are fighting against life. But some simple life forms, called extremophiles (Greek for “extreme lovers”) can survive in this environment in an extremely dry state called desiccation. Another area of research is the effects of long-term space exposure on the human body, which can vary greatly and have major effects on the human body. If we are to conduct interstellar flights, then the information provided by the International Space Station will be priceless. As of 2006, data on bone loss and muscular atrophy suggest that there would be a significant risk of fractures and movement problems if astronauts landed on a planet after a lengthy interplanetary cruise – even one as ‘short’ as the six month journey to Mars. This is just a very brief insight into the huge importance that the ISS has – it would take a book (at least) to go into detail with what they are doing. But if you are interested in what they are doing, you could read some of our other articles, or if you want to go straight to the source, read their page at NASA or even follow them on Facebook.